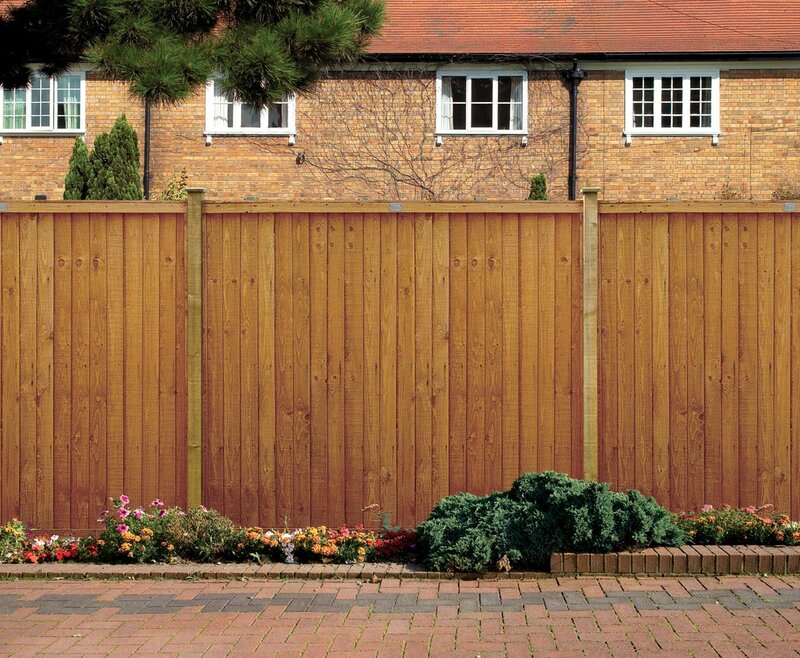 Our Closeboard fencing panels can be used in a variety of residential or domestic projects. They are available in a range of sizes making them flexible to suit the size of your garden or property. You can also choose from either green or brown, giving you a colour to suit your requirements. This type of fencing is very popular and is renowned for its strength and durability. Long lasting, with a 10 year anti-rot guarantee, our attractive closeboard panels are easily installed to the contours of the land, using timber or concrete posts for installation. Closeboard panels are also known as built on site closeboard.